No matter what line of work you are in, your skills, intelligence, talent, or even luck may not be always enough to help you succeed or reach your goal in a short amount of time. There will always be a need for tools — whether hardware or software — that will help you manage the little things more efficiently and effectively, so you will have more time to deal with the big things and do what you do best. 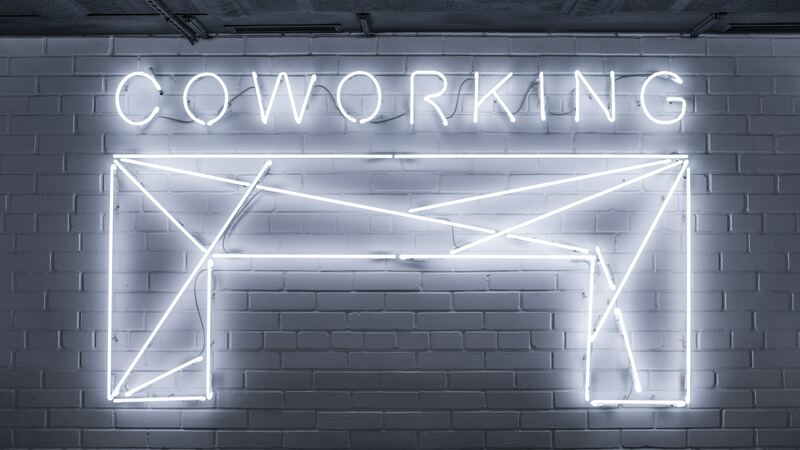 The world of co-working is not any different. Co-working space providers need tools to manage their workspaces and members. 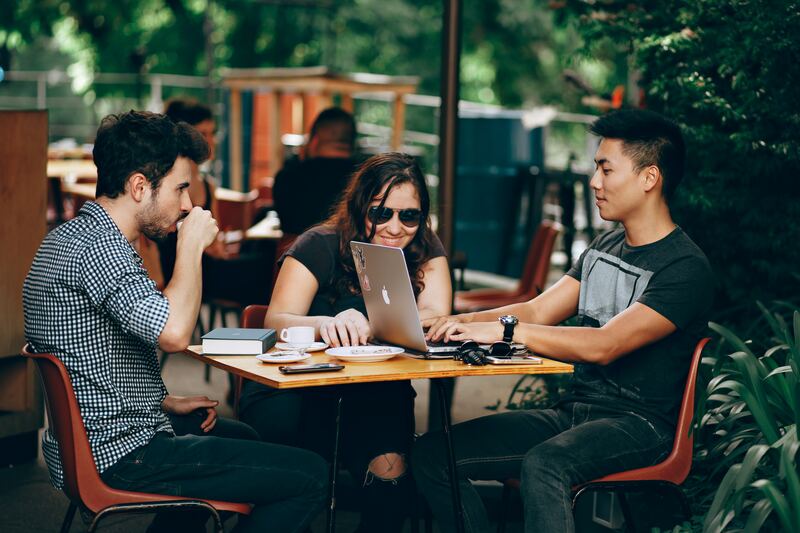 The co-working community, which comprises entrepreneurs, solopreneurs, freelancers, digital nomads, startups, and corporate employees, also needs tools to get the job done. However, before you even start searching for tools, you first have to understand your own requirements — what you need to get done or achieve and the ways or methods you want to accomplish them (e.g., collaboration between geographically distributed team members through an online project/task management tool with asynchronous or real-time communication features). 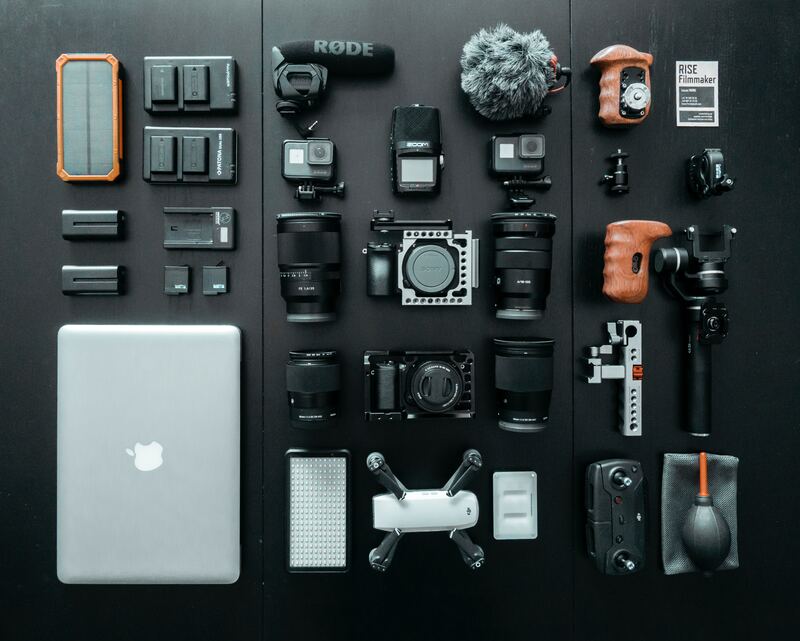 In this blog post, we attempt to help you get started in looking for the right tools (or better tools) to put in your toolbox. This is by no means a complete list of what is available out there and it is NOT a list of recommendations or endorsements. It is up to you to decide which tool works best for you, your team, or your company/business. Cobot is a management software for co-working spaces, both for small shared offices and multi-location hubs. It keeps track of your members’ data and transactions, manages bookings and subscription plans. The software can automate all payments and invoicing, and capture data that will give you plenty of valuable information to help you optimize your space. A mobile app is also available so that you can easily manage your space wherever you are. It is free to try for the first 30 days and offers monthly subscriptions depending on the number of your members. Habu enables co-working space providers to easily create and modify membership or subscription plans, as well as sell merchandise (e.g., shirts, coffee mugs, etc.) through the platform. It automates billing and payment processing according to the subscription plans set up on the system. This software also serves as a community skill-sharing directory for its members. Another user-friendly co-working space management tool is Kube by WUN. This feature-rich software can help you simplify workspace communication through its member portal where you can create a member directory, use community messaging, and self-service event management from room booking to billing. KUBE also includes KPI and reporting features so you can easily see your projected profits and keep track of your progress. You can also integrate your chosen billing applications and it will automate issuing and tracking of invoices and payments. Freshbooks is an accounting software designed for freelancers and small businesses. Freshbooks can relieve you of the headache of figuring out bookkeeping or billing customers, giving you more time to focus on your projects. Its enables you to track the time you spend on a client or project, and your business expenses with ready-made financial reports, as well as manage projects with team collaboration features. With this PCMAG Editor’s Choice software, you can design professional-looking invoices, customise your invoice payment term, be instantly updated when an invoice has been viewed and paid, and have access via its mobile app. The easiest way to keep track of your project’s progress and manage your team is by using a web and mobile project management application like Asana. It is a tool where you can map out every step and discuss details of your work in one place. You can assign tasks to your team members or collaborators, set due dates to ensure the project is done on time, and track the progress of assignments. Slack, simply put, is a messaging tool for teams. It offers IRC-like features with its channels (chat rooms) organised by topics, private groups, and direct messaging. It is one of the best ways to communicate with your team or co-members, where you can share channels with businesses you collaborate with, such as clients and partners, to bring the right people into the same room. It also features integrated file sharing, so you can drag-and-drop video files, PDFs, images, and other files, making it easy to collaborate with your partners. Wave is another online accounting service targeted for small businesses. It can help you make and send professional invoices, estimates, and receipts. You can keep track of the status your invoices and payments so you know exactly when money will be deposited into your bank account. It can also be used to help you with keeping track of your expenses, calculating and approving payroll (available in US and Canada only), and best of all, it’s free. Oh, just one more thing. 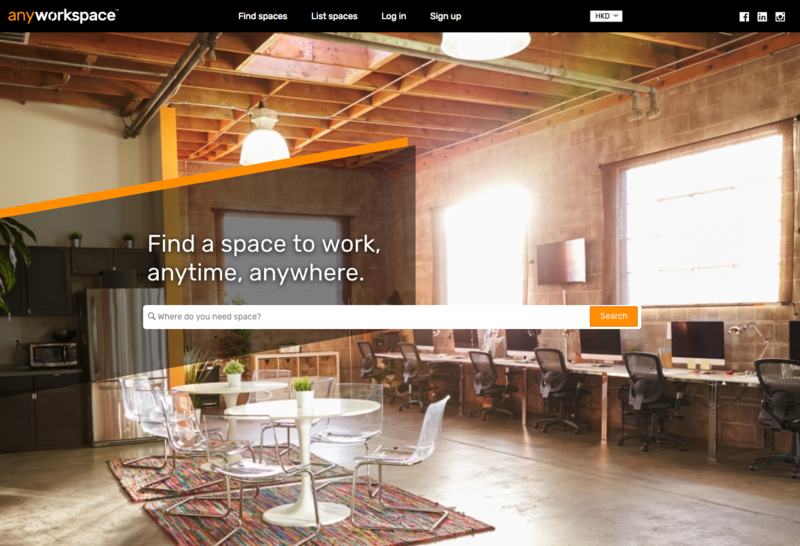 If you need a tool to help you find the right workspace for you and your team, or you need to promote your workspace and grow your co-working community — in Hong Kong, Singapore, Indonesia, Australia, South Korea, Thailand, or India — look no further. 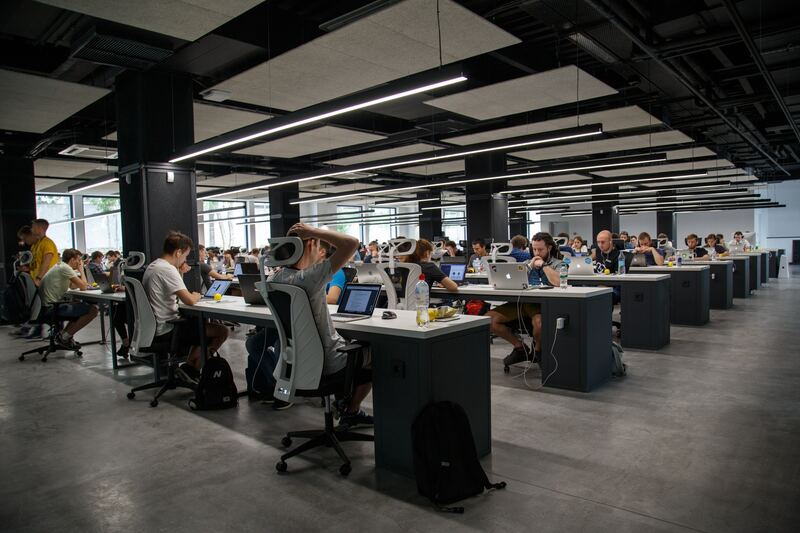 You are already on one of the leading online real-time marketplaces that connects workspace providers with individuals or teams who need temporary / short term workspaces or meeting spaces. Just scroll back up to the top of this page and click on Find Spaces or List Spaces. 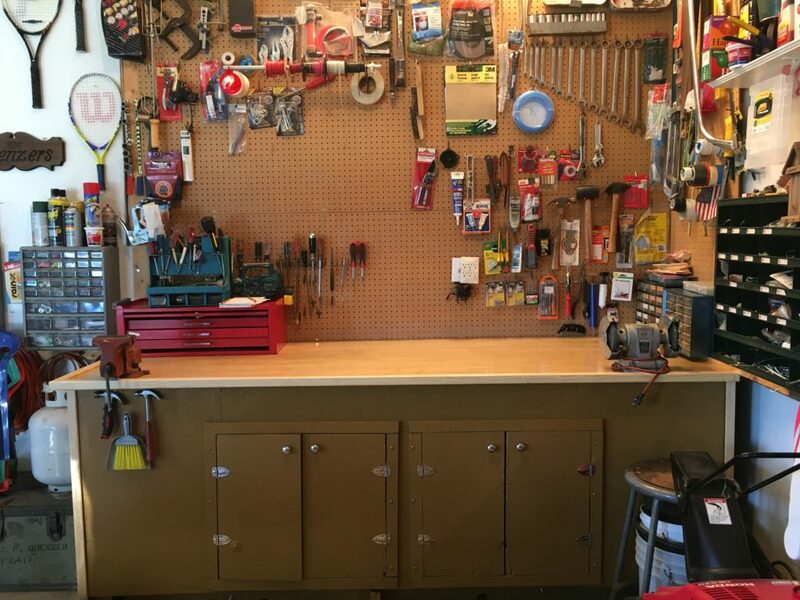 So, what tools do you have in your toolbox that help you get the job done? Next PostNext Improved Collaboration & Communication in an Open Office Just a Myth?